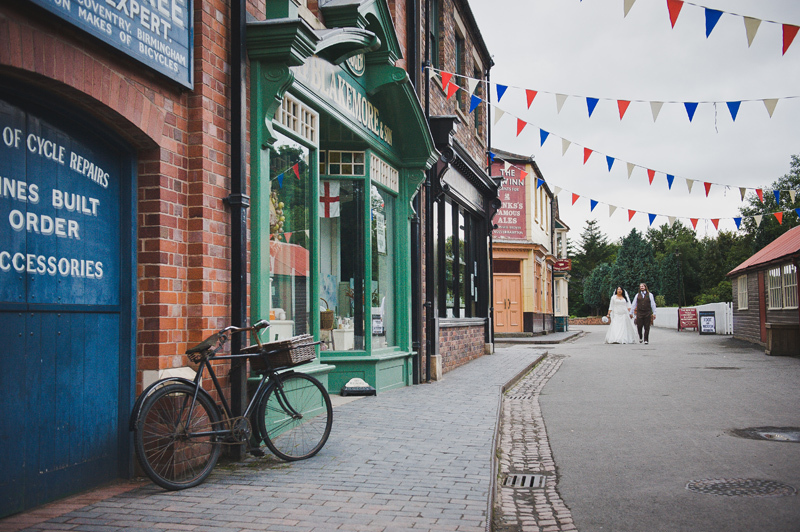 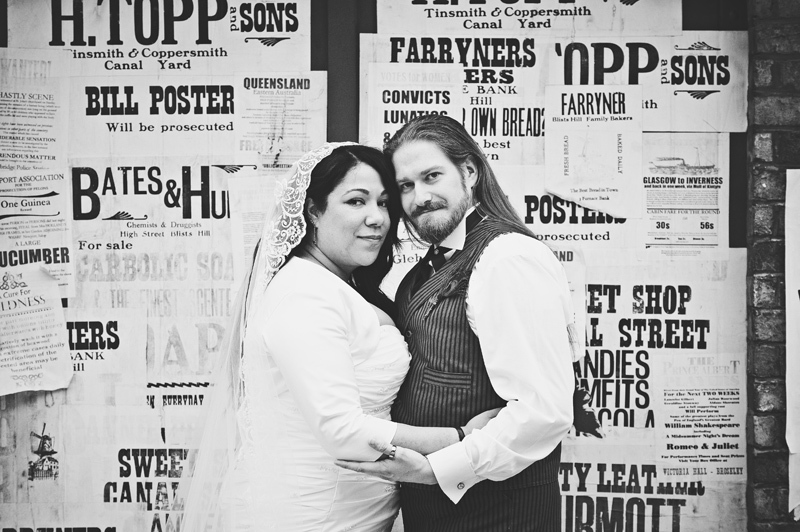 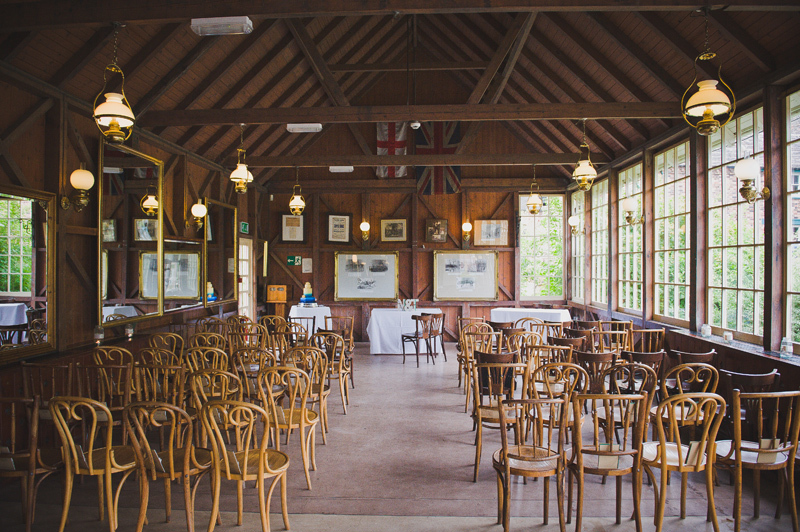 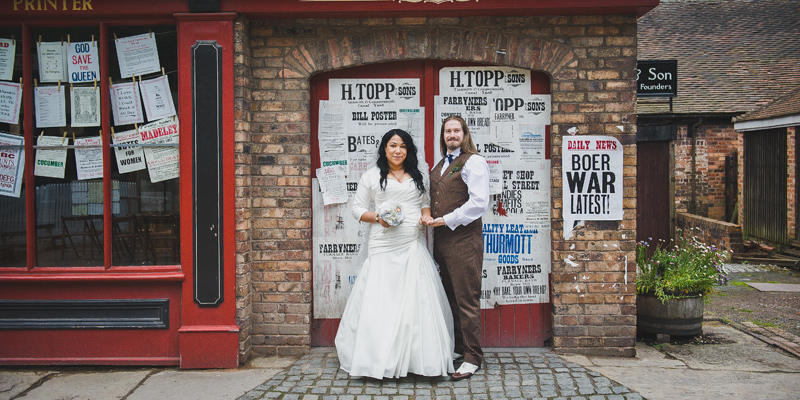 Today I am incredibly excited to kick off the week with this awesome Ironbridge Wedding at Blists Hill Victorian Town. 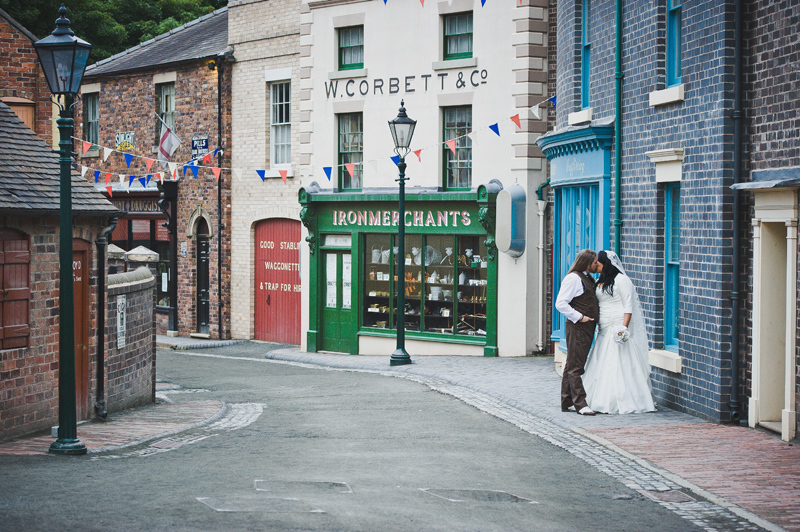 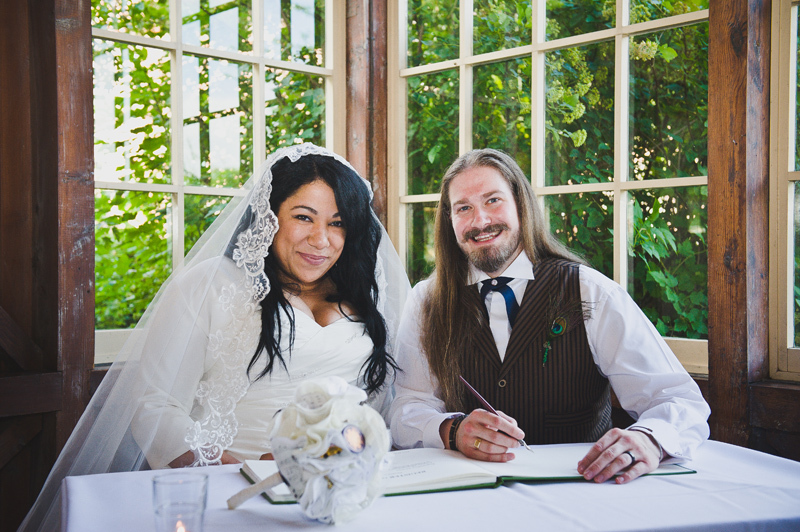 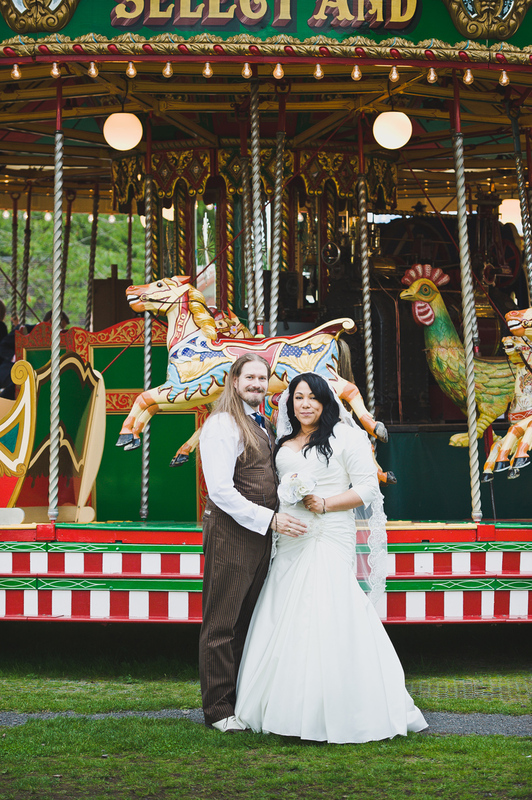 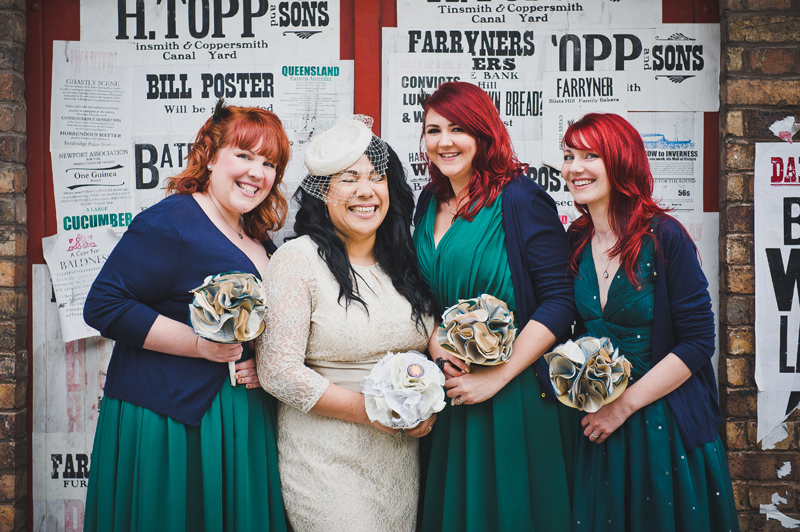 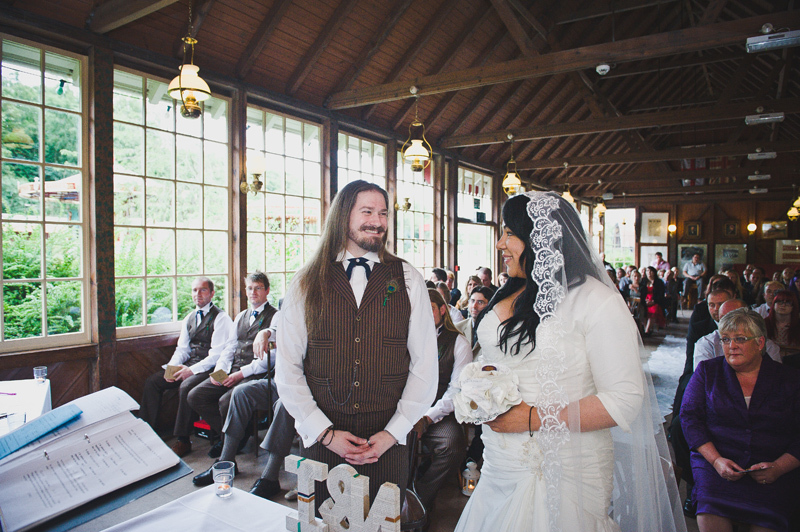 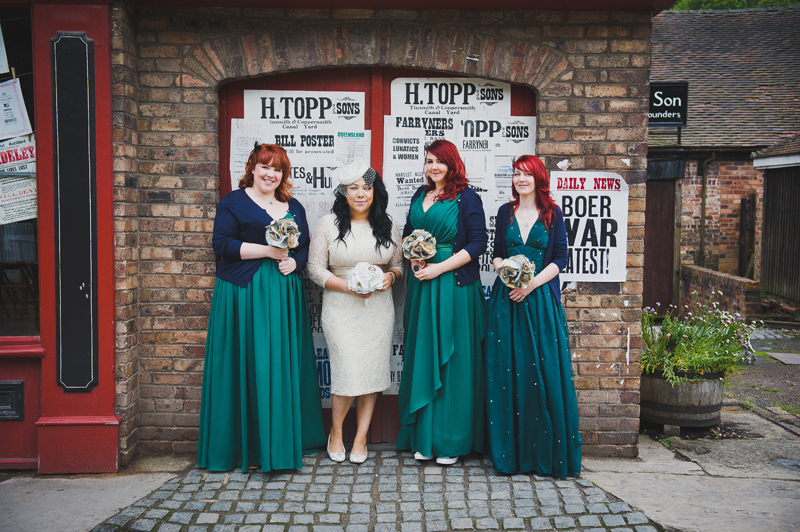 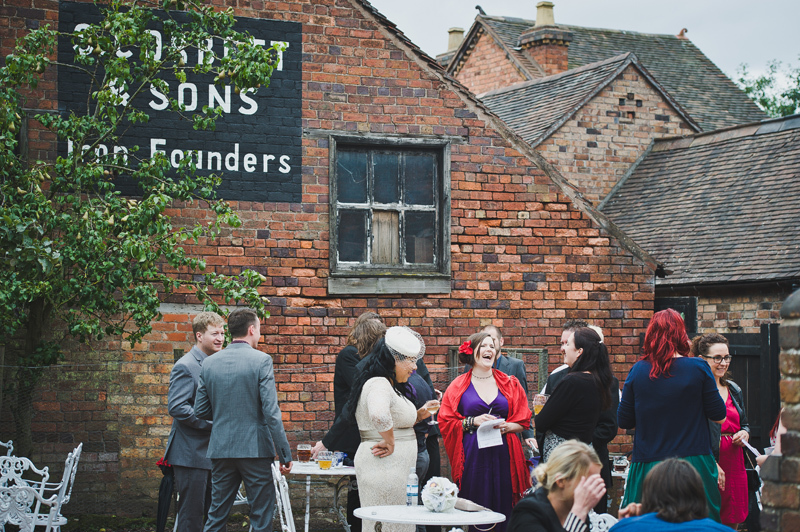 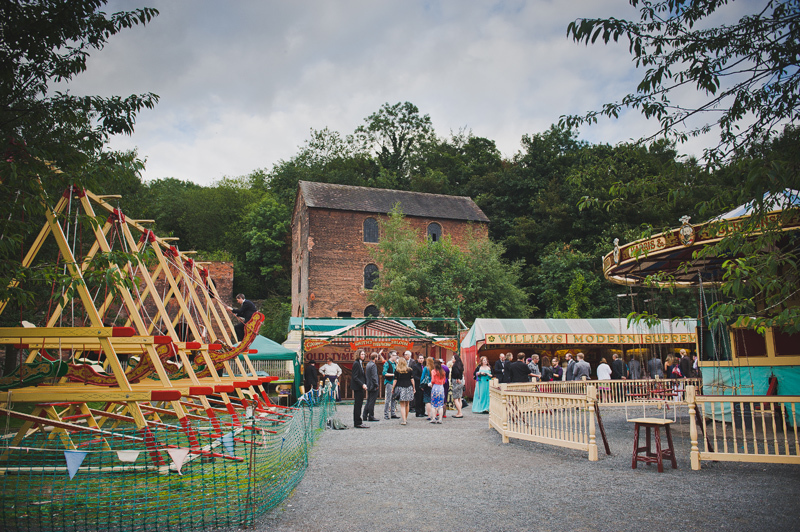 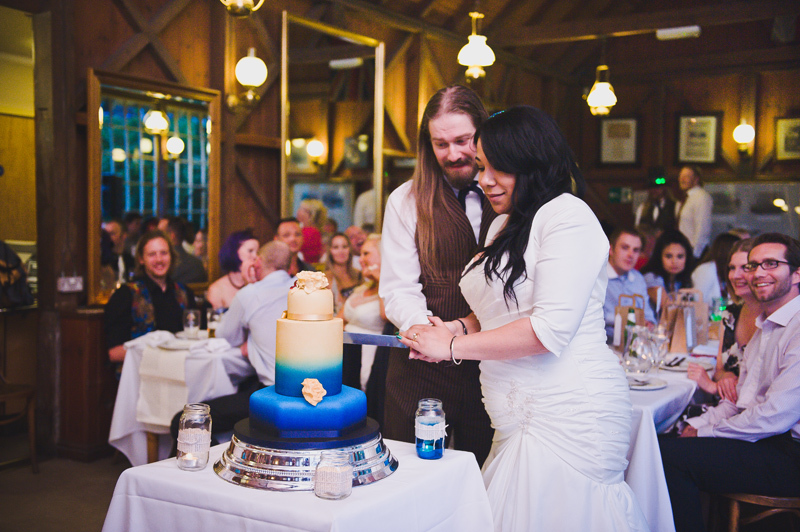 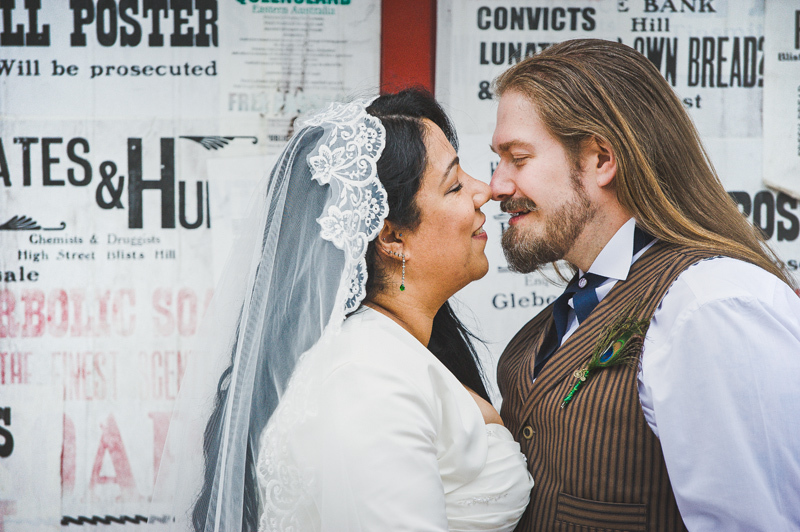 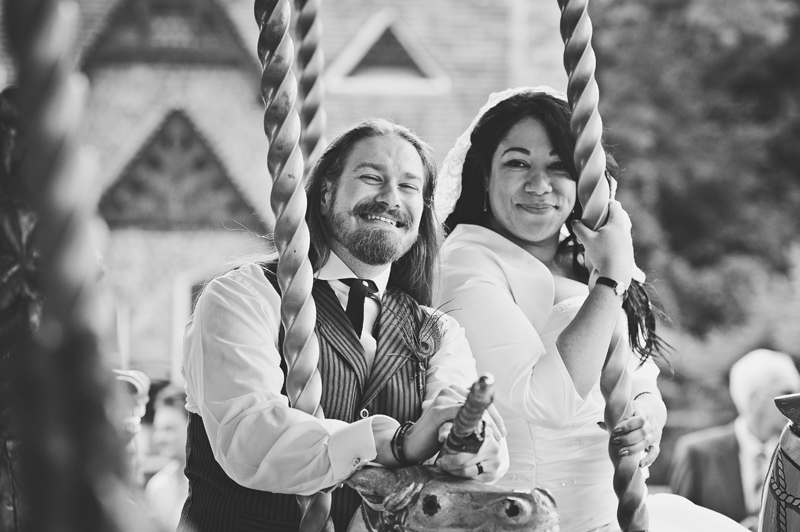 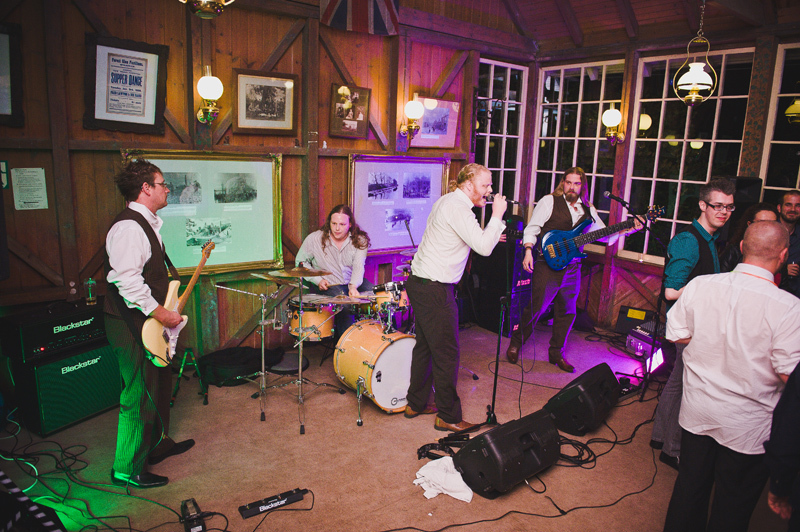 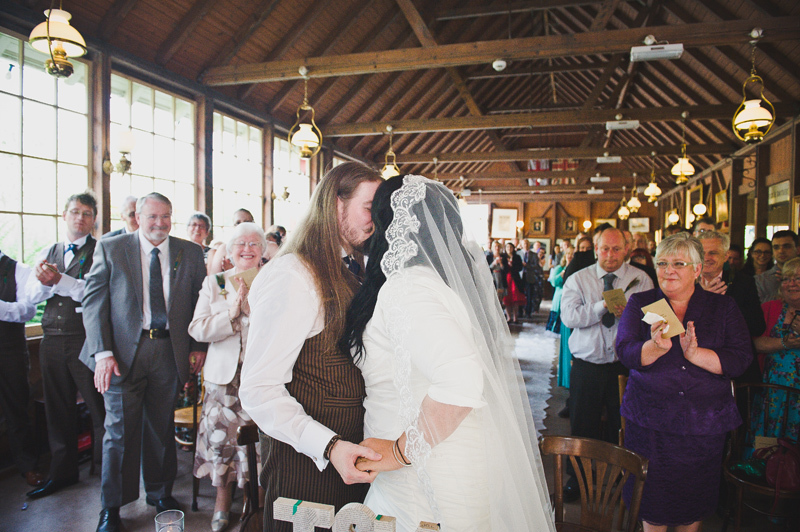 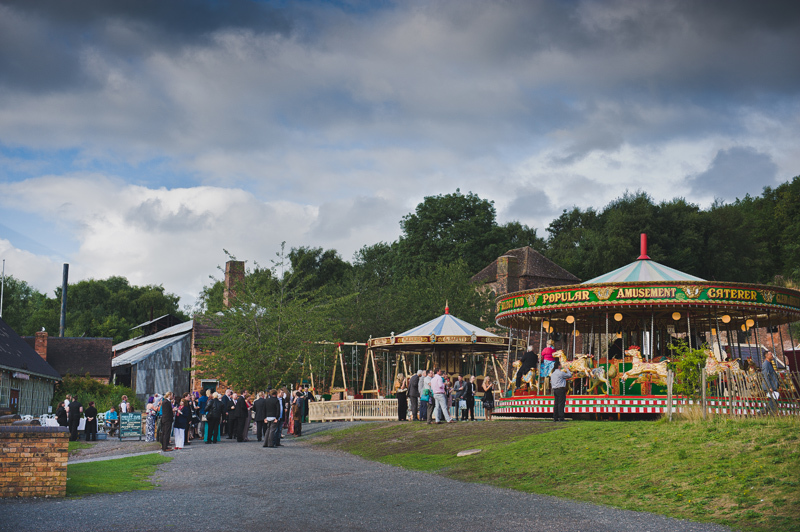 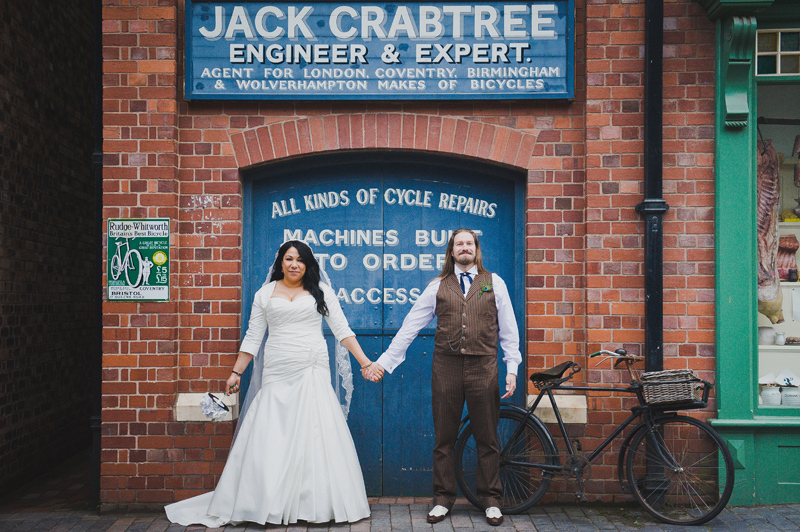 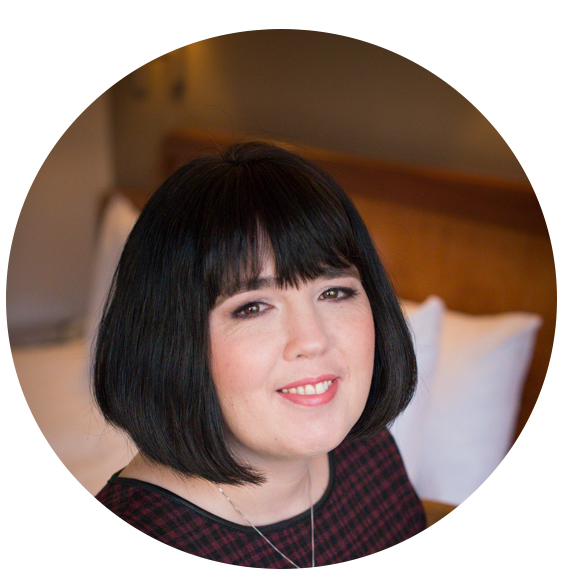 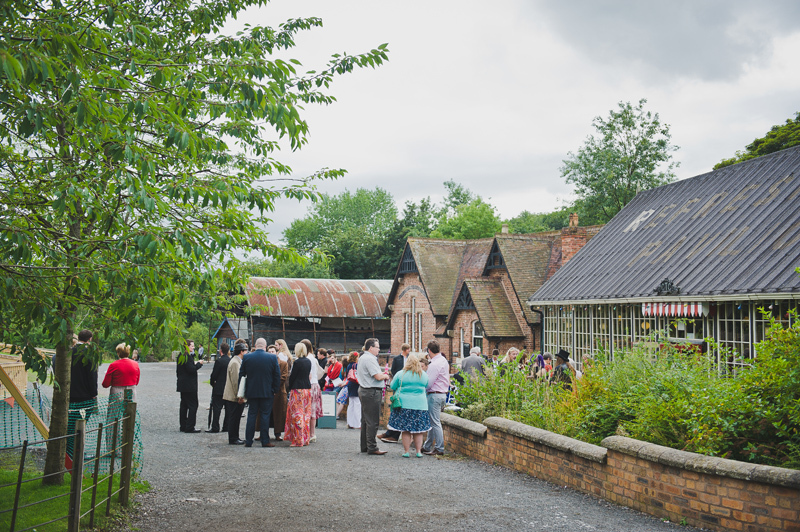 Thank you so much to Dominic for sharing this incredible IronBridge Wedding, and his fantastic Photography. 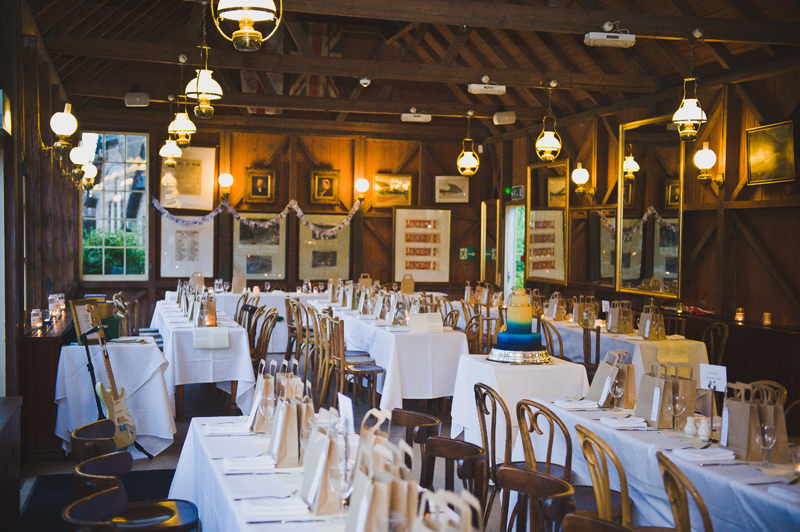 I really love the colour pallette with the blues and emeralds that blend so perfectly with the earthiness and character of such a wonderful venue. 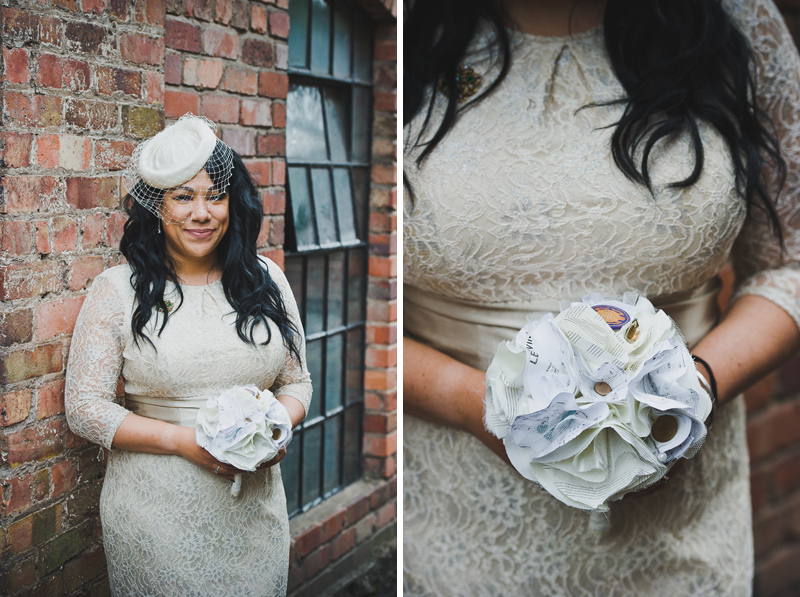 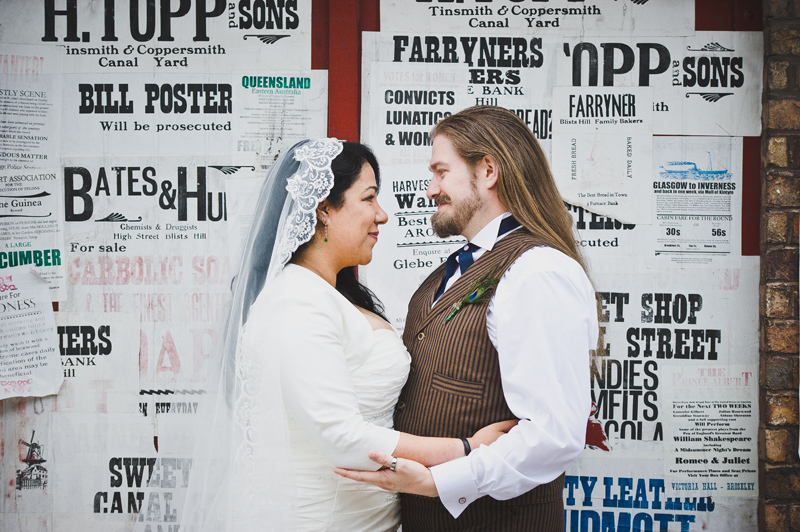 The couple an their family put such incredible effort into DIY and I particularly love the homemade bridal bouquet, brought together with such memories and sentimentality. 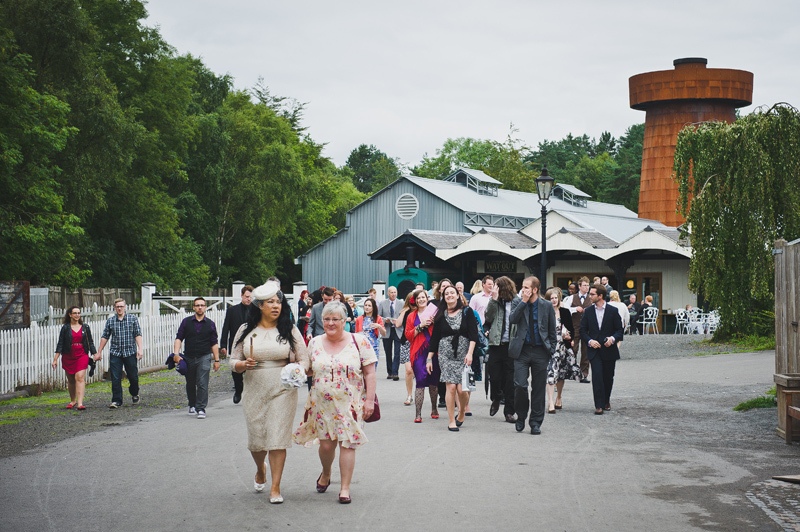 And what a fun day for the guests, a lot of the thought has been put into their experience too.